Frank is also a member of the Institute of Directors and is actively involved with the local community as a school Governor and through the Business Development Committee at The Oxford Playhouse. He regularly contributes to newspaper and industry magazines as a property expert, as well as being a “property commentator” on BBC Oxford. In addition to local activities Frank often speaks at international property events such as ARPM in Sydney Australia and Wellington New Zealand. At Finders Keepers Frank heads up the Inspired Investment acquisition service, he is an expert on navigating the investment market successfully. 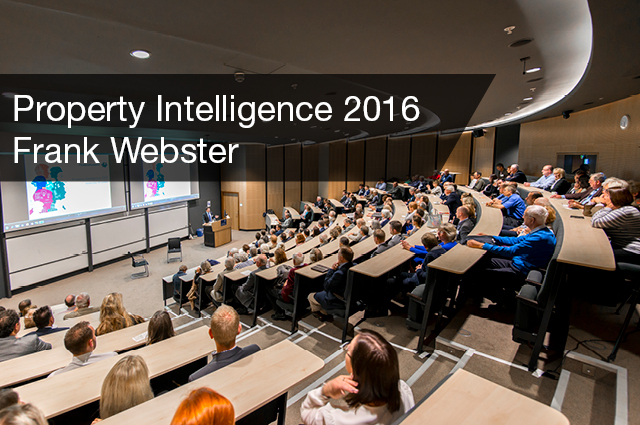 At Property intelligence this year he will be looking at recent successes and investment opportunities across the county.